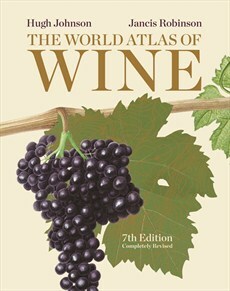 The Atlas is renowned for its superb cartography and this seventh edition has 215 unique maps. Dynamic wine regions such as coastal Croatia, Khaketi in Georgia, Canterbury in New Zealand, Swartland in South Africa, Northern Virginia in the US , and Ningxia in China are examples of just some that are covered in detail for the first time. Hugh Johnson and Jancis Robinson, the world's most respected wine-writing duo, have again joined forces to create a classic that no wine lover can afford to be without.